Kelsie and Jonathan's love story goes back to a time before they could drive, before they had High School diplomas and long before any of us ever thought about finding the love of our lives. One of their engagement sessions, there were three, tells all about their sweet romance. The day of the wedding was filled with so much laughter, love and genuine giddiness. It fills my heart so much to not only see the bride and groom smile ear to ear, but to watch both families glow with pride was an incredible thing to watch. Becoming lifelong partners requires so much more than just the bride and groom. Their circle of friends and family lift up and support them throughout everything. Kelsie and Jonathan's circle is undeniably strong. "The nerves and anticipation of more than a year of planning and thirteen years of our sometimes separate paths culminated on June 11th in our beautiful wedding. Much like the temperature, our excitement rose significantly in the week leading up to the wedding; come wedding time, our enthusiasm and the weather had reached a near boiling point, literally! 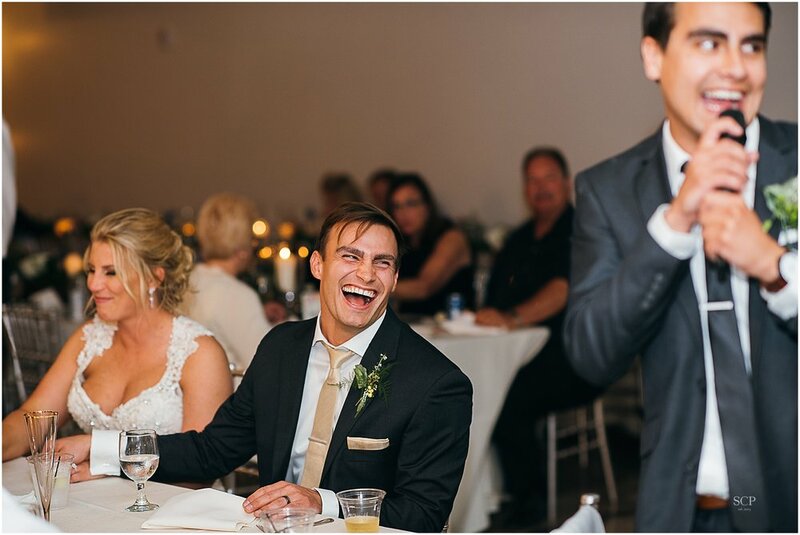 As we prepared to profess our love and commitment before family and friends, we enjoyed the opportunity to revel in the moment with them and each other. 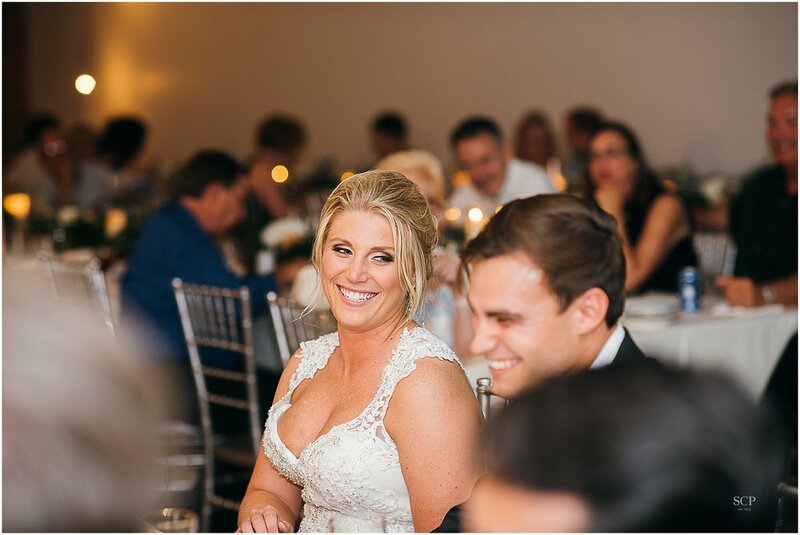 The wedding day was near perfect; all of Kelsie's hard work shone through the beautiful, reverent ceremony that incorporated thoughtful hymns and readings we felt best reflected the tone of the day. 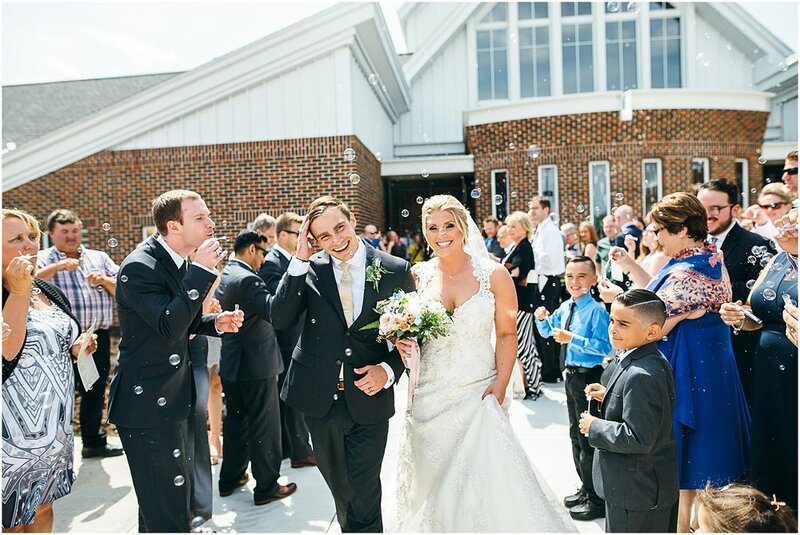 The church was a beautiful reminder of the Church's welcoming arms and the ceremony cemented our relationship in the eyes of God, our loved ones, and ourselves. Kelsie dazzled all present in her amazing dress and Jonathan at least took the time to put on a tie. We'd especially like to thank Fr. Jeff Mollner and the staff at St Patrick's Catholic Church in Gretna. 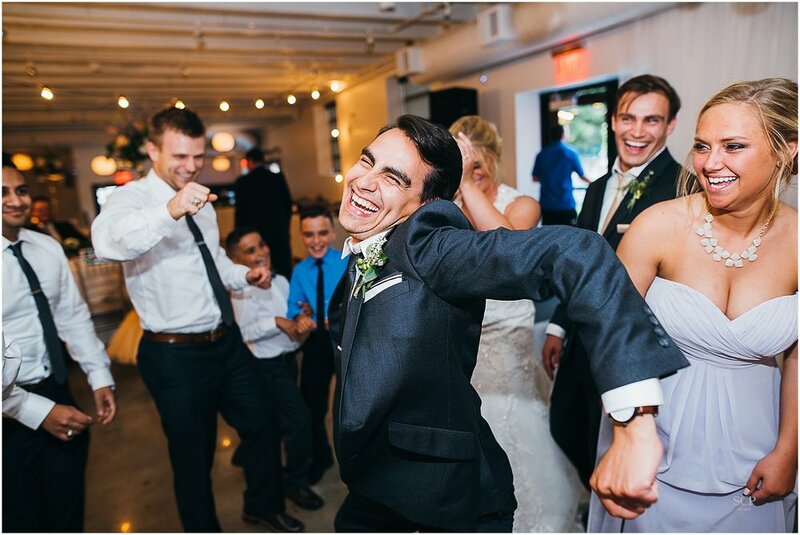 The reception offered our guests the opportunity to cut loose and enjoy the immediate wedding aftermath with us. Planned to the last detail, Kelsie and her army of liaisons-- family and friends, Creating Atmospheres, Founders One-Nine, Catering Creations, Whisked Away Cake Boutique, Image Entertainment, and, of course, Scarlett-- all harmonized their efforts to create a beautiful symphony of sight, sound, taste, smell, and touch. The peerless environment and delicious food would have been wasted if not shared with our loved ones and we were so blessed by the presence of so many individuals we hold dear. As we move forward on our journey together, we'd like to especially thank our family and friends. Furthermore, we'd like to thank Scarlett and R.C. for capturing the blur that became our wedding, a carousel ride that's over before you even knew it started but that was thrilling all the same. The memories we made will be forever augmented by the gift of film and we are forever grateful. As we walk this path together, we pray that God Bless and keep you and we ask for your prayers as well. We thank and love all of you and hope that our day was as memorable for you as it was for us." 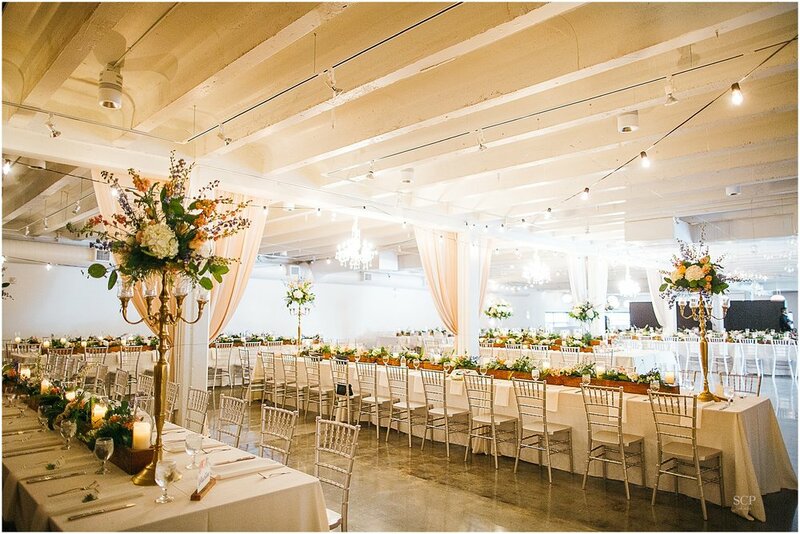 I'd love nothing more than to get to celebrate your love story with you! Let's chat and get to know each other! Older PostI'm pregnant. It's not as easy as I thought.